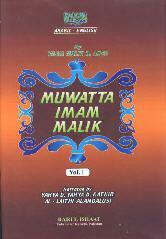 The book was compiled by Imam An-Nawawi who was the great scholar of Hadith and Fiqh of his time. 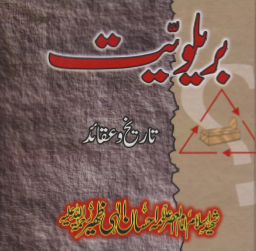 Commentaries on the Ahadith have been added by Hafiz Salahuddin Yusuf of Pakistan who had originally executed them for the Urdu edition of this book. 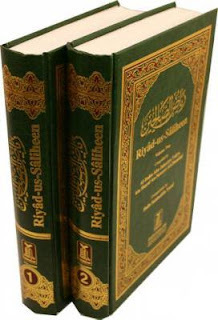 The English translation of the book and the – commentaries was performed by Dr. Muhammad Amin and Abu Usamah Al-Arabi bin Razduq who have performed their task with utmost care and profound interest. 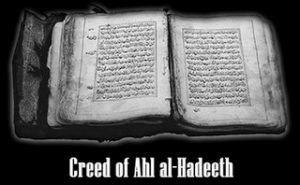 Hadeeths collected by the Imaam of Madinah Maalik bin Anas (May Allah have mercy on him). 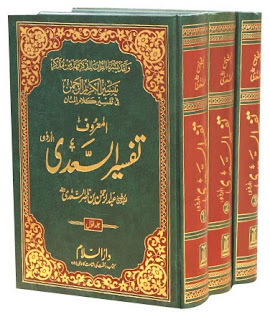 The 40 Hadeeth of Imam Nawawi is a profound and comprehensive collection, summarizing the teachings of Islam and the character of the Prophet (Saws). A fatwa concerning the science of Hadeeth principles which shows the difference between two terms i.e. 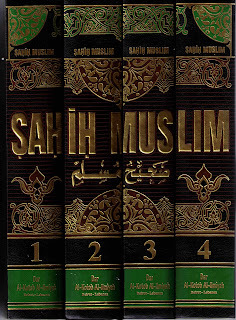 ” a saheeh Hadeeth ” and ” Its isnaad is saheeh “. It also explains that some scholars don’t make difference between them. What do you need on your phone? 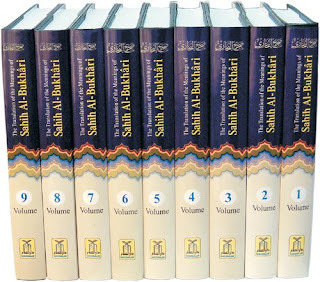 I need references of fasting the first three days of Rajab?